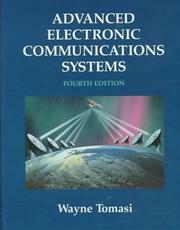 1,141 works Search for books with subject Telecommunication systems. 19th century, 1868-, 1997, 20th century, The “ARRL Handbook for Radio Communications” is set in the here and now; with forays into the past, and excursions into the future. 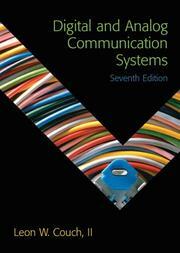 Are you sure you want to remove Telecommunication systems from your list?